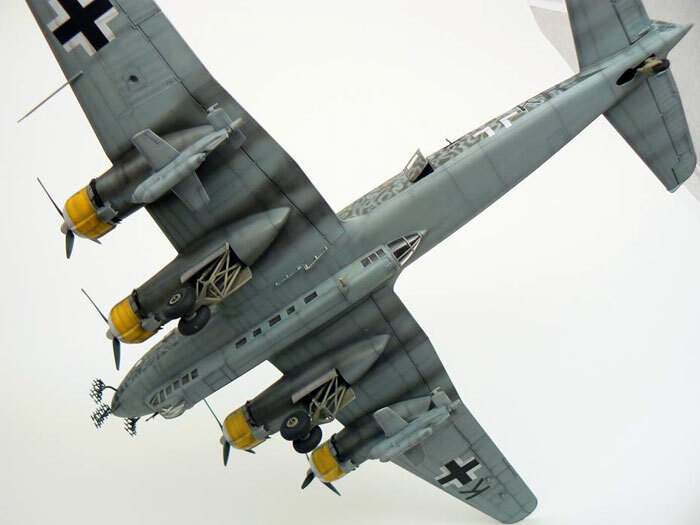 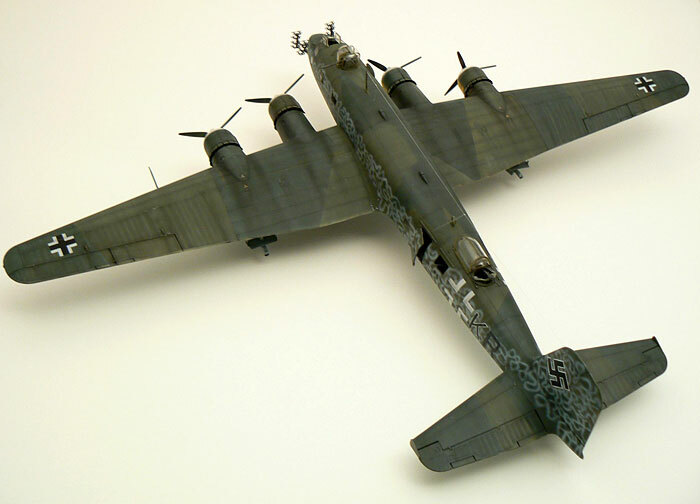 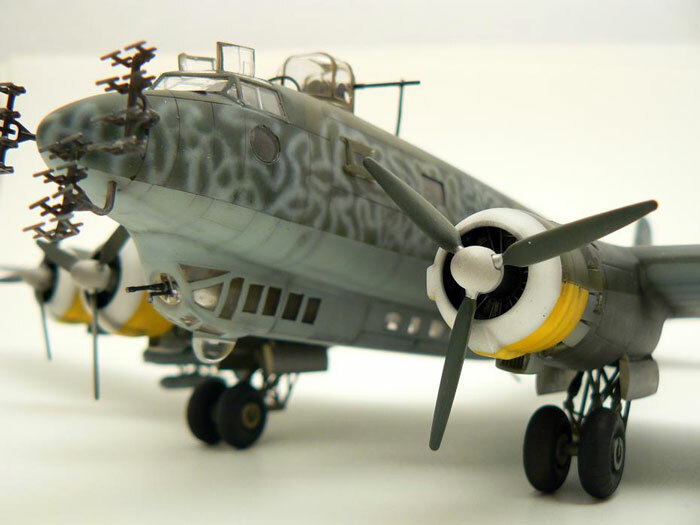 Here are a few images of my Revell Fw 200 Condor in 1/72 scale. 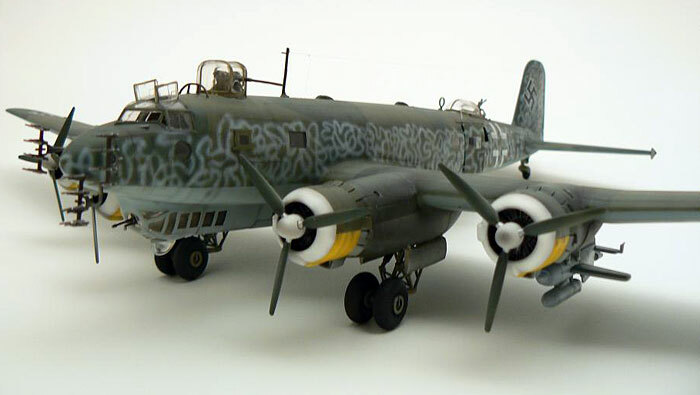 It is a lovely kit, well detailed, easy to build and absolutely fantastic value for money. 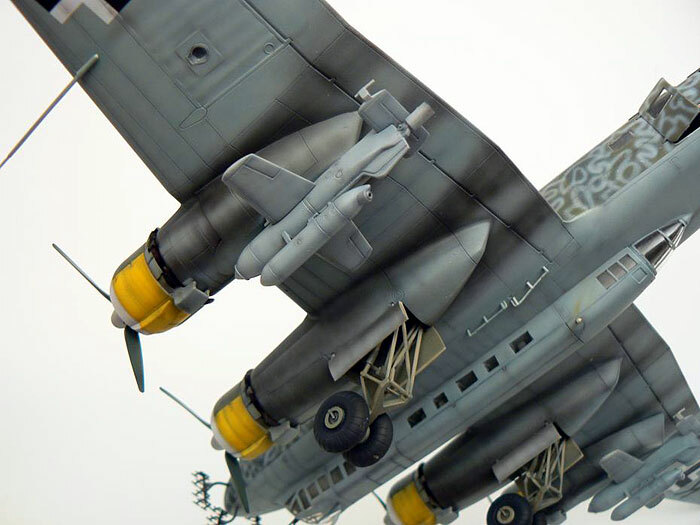 The full build article will be appearing in a future issue of MAI soon.